Instead of bombarding you with too much text I thought I would share this YouTube channel with you, which is run by the journal Cell and features the authors of some of the papers published there as they explain their own research in a few minutes. Admittedly, some videos are more accessible than others, but browsing through is certainly a valid form of procrastination. 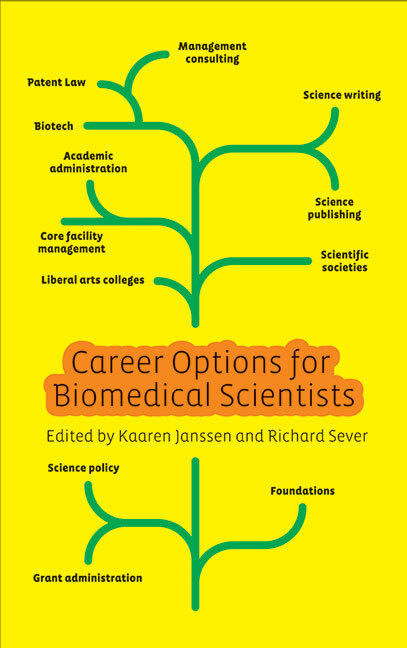 In fourteen chapters it outlines various career paths that biomedical scientists might take after doing a PhD and post-doc positions, ranging from science policy and patent law to science writing and publishing. Probably the three main take-home messages are that a) it is important to network (whatever that really means), b) one has to be somewhat daring in who one is willing to contact about potential jobs, and c) serendipity is usually involved in the process somewhere. 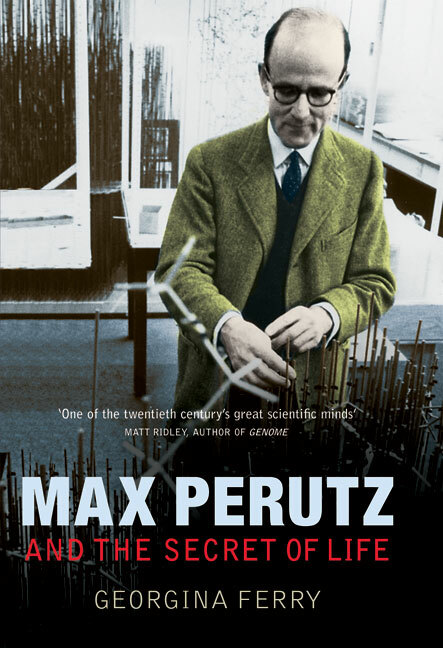 Perutz was a crystallographer and molecular biologist. 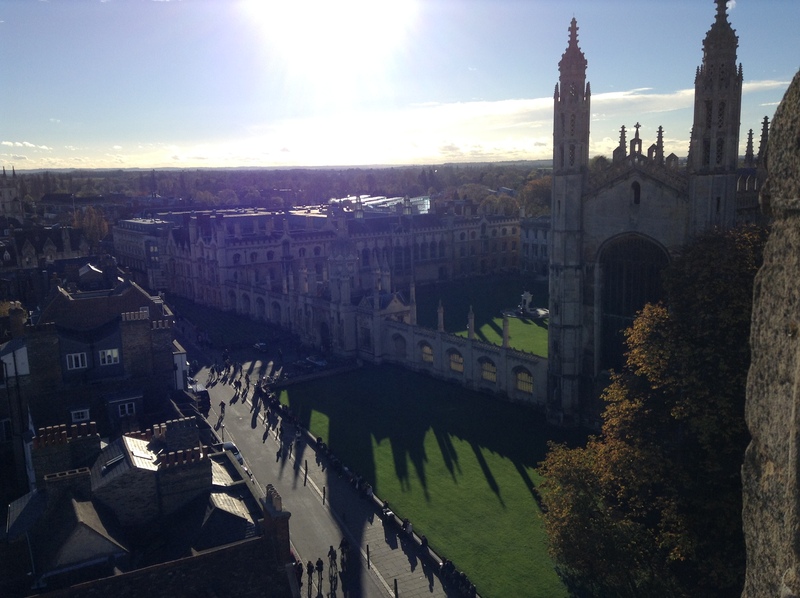 Originally from Vienna, he went to Cambridge to do his PhD, where, apart from being deported to Canada during World War II as an “enemy alien”, he stayed until his death. Together with John Kendrew he won the Nobel prize in Chemistry in 1962 for “studies of the structures of globular proteins”. Undoubtedly a great researcher, and possibly an even greater mentor who founded and guided the prestigious Laboratory of Molecular Biology, he was certainly also a slightly difficult person to deal with. His constant psychosomatic illnesses, although certainly real ailments, drove some people up the wall. I wonder whether “great” and famous people become difficult as a result of their greatness and fame, or whether they have to be difficult in the first place to achieve greatness? If it’s the former then I’m not sure I want to become a great researcher, and if it’s the latter then by being quite “normal” (as I would like to believe) it seems unlikely that I ever will be a great researcher. Although this is now moving from non-fiction to fiction, Candide by Voltaire is still in the realm of philosophy. If you are feeling strong and robust then I recommend this short 18th century novel for a rainy afternoon. But be prepared to be faced with the (irrefutable?) truth that we do not live in the best of all possible worlds, even if, like in this picture, it sometimes might seem that we do. This entry was posted in Opinion and tagged biology, Dylan Thomas, literature, Max Perutz, poetry, Science, Voltaire by Victoria Wang. Bookmark the permalink.